Success depends upon three common traits: product strength, organization reputation, and presentation focus. 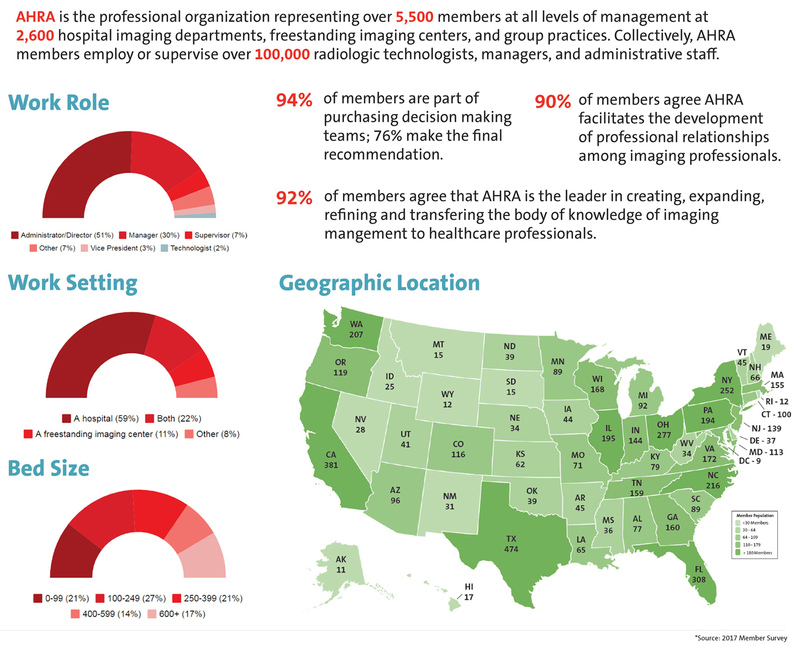 AHRA has the strength, reputation, and focus to help your company maximize its marketing power. 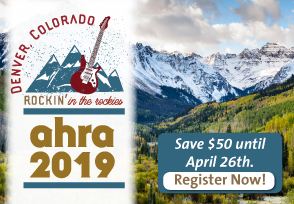 First published in print by AHRA in 1981, Link is now an online newsletter that is updated multiple times a week, and it consistently ranks as a top member benefit. Banner ad placements are available. For AHRA advertising opportunities, download the AHRA Media Guide.